We are Totolh SEO team from Bangladesh. Hire our team for your project only on SEOClerks. We will submit to embed your video to 10000 unique domains that will increase your video visibility and ranking much quicker. Over 2700+ projects done successfully for the last 2 years. For sure you will get the best video SEO service & 100% satisfaction in what you get from me. Now providing 100% screenshots for all the 500,000+ links that we provide. 4. Video embedded on 500 livestream profiles as bonus. 6. 9 PR9 permanent backlinks. Your video will be embedded & shared with our audience, interested in what you do. 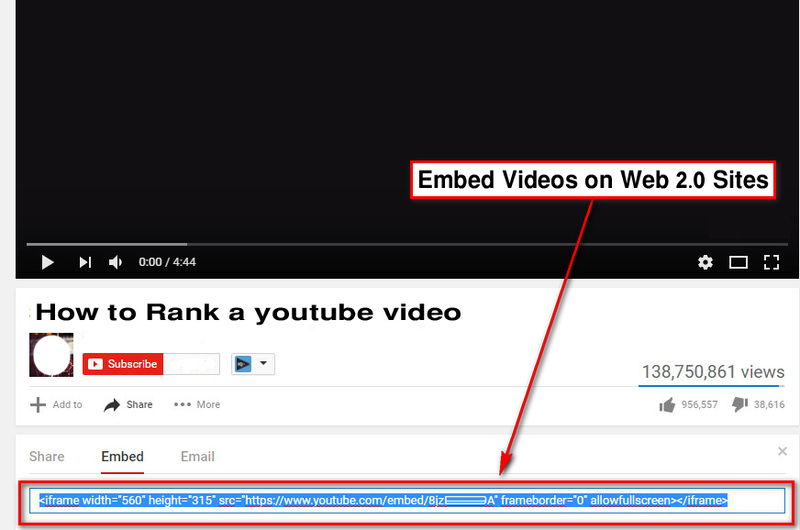 If your video is engaging enough you can expect more then 10000+ embeds and its really depends on your content quality. only if you understand SEO. We will Syndicate your video worldwide for more brand exposure. 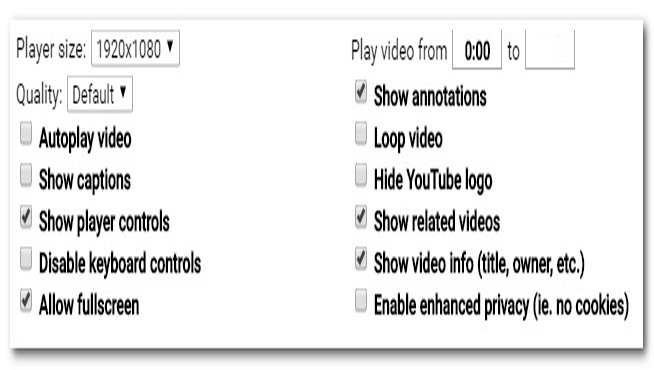 Video title, Video URL, Up to 3 keyword. Do I get a detailed report of the links created? Yes you can. You will get 100% of the submission report with 100% screenshots after successful submission!!! less then 10 days on google. How the On-page SEO Done? How the off-page SEO Done? This is actually daily drip-feed basis work. But we will provide a detailed report once completed. Would I get a refund if i'm not satisfied? Youtube Viral SEO - 10,000 Embeds, backlinks, 20 social signals, 500 Livestream profile submission & more is ranked 5 out of 5. Based on 1037 user reviews.